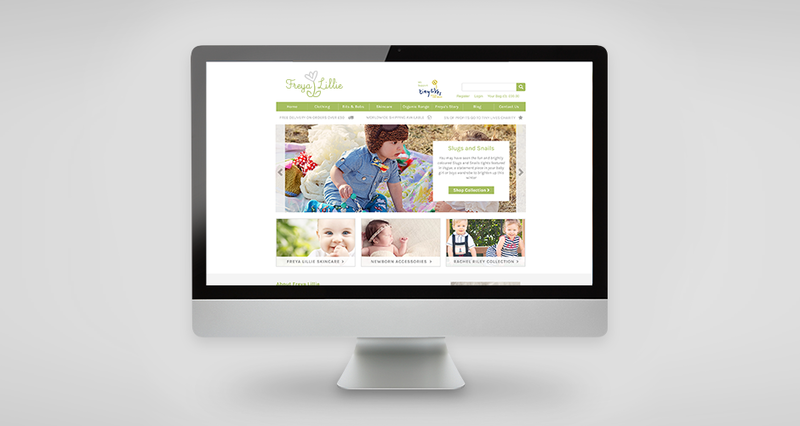 We designed and built an ecommerce site for this brand new organic baby clothing & skincare retailer. Freya Lillie offers unique and irresistibly chic clothing, skincare and gifts for babies from premature up to 2 years old. They spend hours researching the very best quality and design because that’s what’s important to them and their own bambinos. 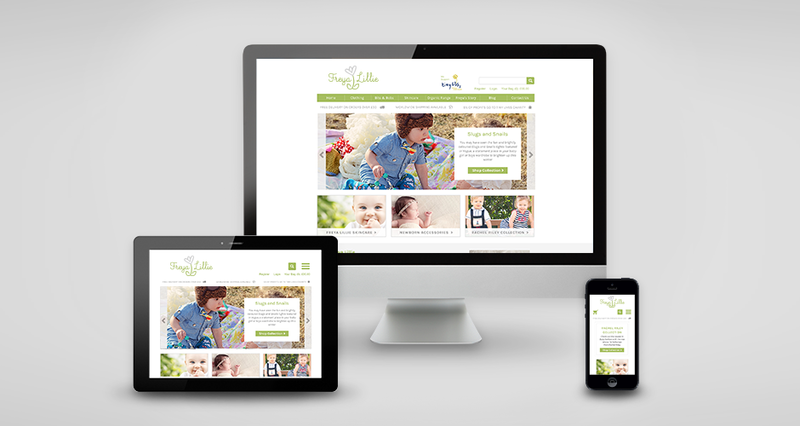 They also donate 5% of their profits to the Tiny Lives charity, helping them continue their support for premature and sick babies.